CR441- Condo for rent in Chiangmai Thailand. Clean and safe as the condo has strong metallic door and windows. 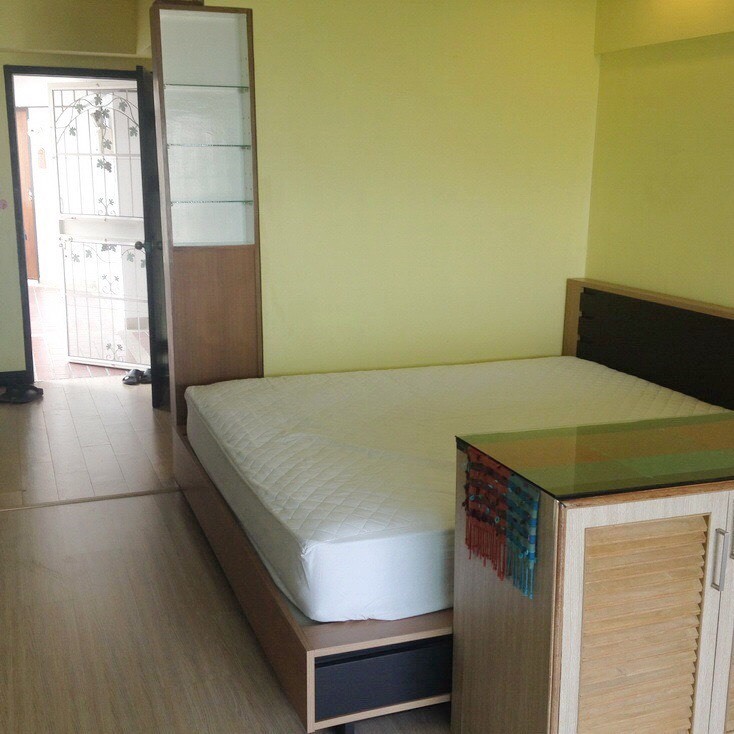 35 sq.meters, convenient to access to different important spots in Chiang Mai city (there is a local taxi passing by), locates near Chiang Mai university, Maya shopping mall, Rimping supermarket, banks, Nimanhaemin road, local market, Thiank park, Doisuthep, public park, Maharaj hospital, the 700 year stadium, shops, stores, restaurants, post office, police office, etc. The condo has 24 security guards, key card for accessing the building, technician and plumber in the condo, maids, fitness equipment, swimming pool, yard, parking for bicycles, motorbikes and cars, post boxes. And the condo has good management and committee team. 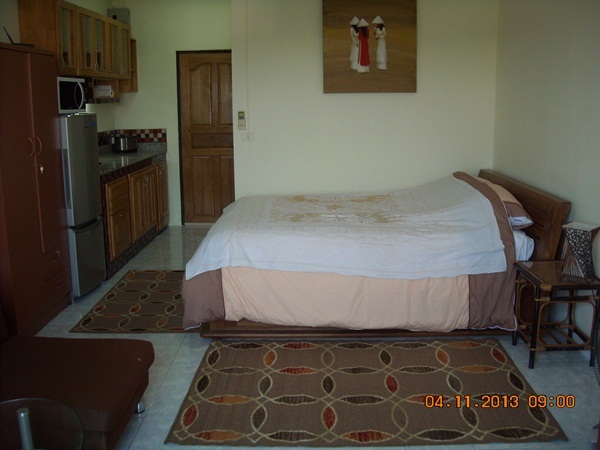 The condo unit has washing machine, microwave, boiler, water heater, air-conditioner, TV and fridge. 15 MB wireless internet connection and common area fee are included. CR444- Condo for rent in Chiangmai Thailand. Partly furnished with kitchen and balcony, locates nearby Chiang Mai Phucome hotel, CMU, Maya shopping mall, local market, 7-11, restaurants, etc. 15 minute walk to Maya shopping mall and 5 minute walk to Chiang Mai University. The apartment is on the 4th floor, corner unit with two side windows. It has kitchen, living area, bed, dining table, bath room, and nice balcony. 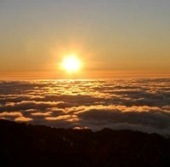 All necessary electrical appliances provided: water heater, TV, air-conditioner, electric stove, microwave, and fridge. 15 MB wireless internet connection and common area fee are included. CR442- Condo for rent in Chiangmai Thailand. 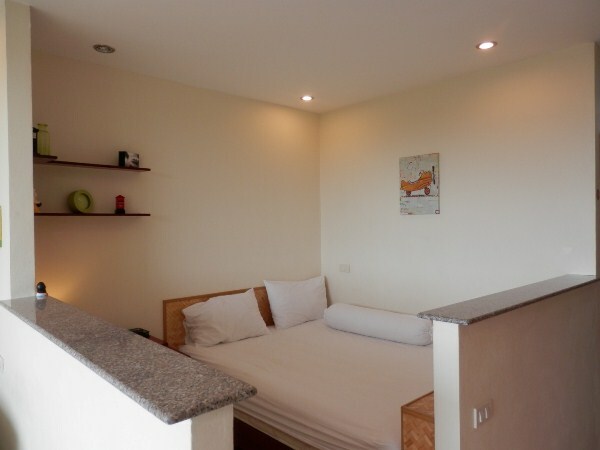 35 sq.m, in downtown Chiang Mai, perfect for one person or a couple. Peaceful with many green tree view, convenient to access to different important spots in Chiang Mai city (there is a local taxi passing by), locates near Chiang Mai university, Maya shopping mall, Rimping supermarket, banks, Nimanhaemin road, local market, Thiank park, Doisuthep, public park, Maharaj hospital, the 700 year stadium, shops, stores, restaurants, post office, police office, etc. The condo has 24 security guards, key card for accessing the building, technician and plumber in the condo, maids, fitness equipment, swimming pool, yard, parking for bicycles, motorbikes and cars, post boxes. 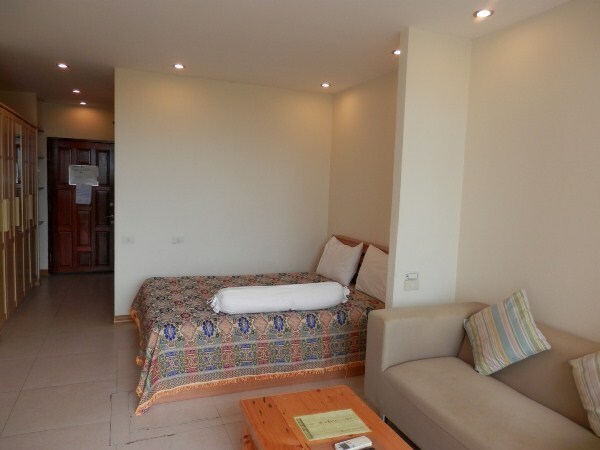 CR292- Condo for rent in Chiangmai Thailand. CR256- Condo for rent in Chiangmai Thailand. 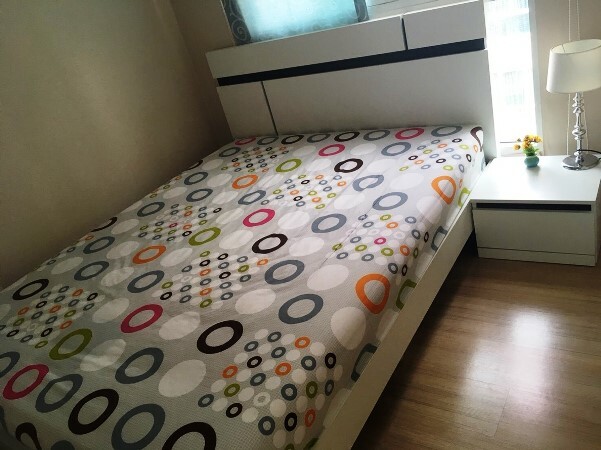 Fully furnish,comfortable queen-size bed+mattreaa and pillowa,convertible sofa,Refrigerator,microwave,great view from balcony.Free Wi-Fi at Reception. 5 mins to the city and night bazaar. 24 hrs security.elevator,convenience store.easy to access puplic transport and main road. Close to Big C and Makro super highway. CR270- Condo for rent in Chiangmai Thailand. CR289- Condo for rent in Chiangmai Thailand. CR294- Condo for rent in Chiangmai Thailand. Nice studio room . 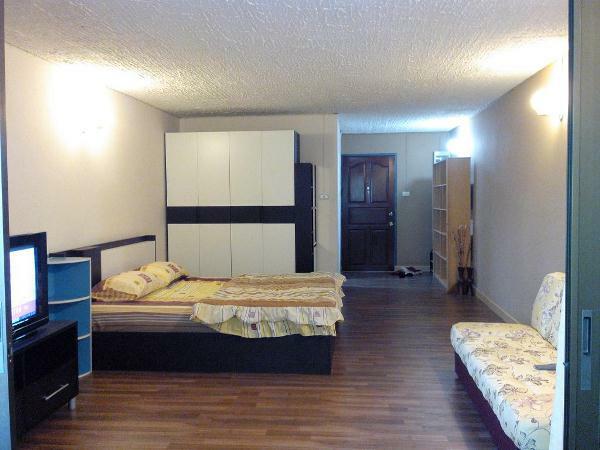 This spacious studio is on the 7 floor. Fully furnished including kitchen, shower, air-condition, Flat TV , microwave, fridge, wardrobe, comfortable sofa,coffee table, water heater, bed and mattress . 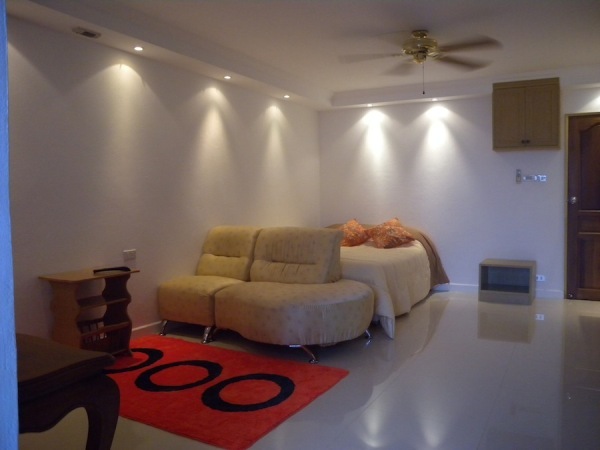 CR403- Condo for rent in Chiangmai Thailand. 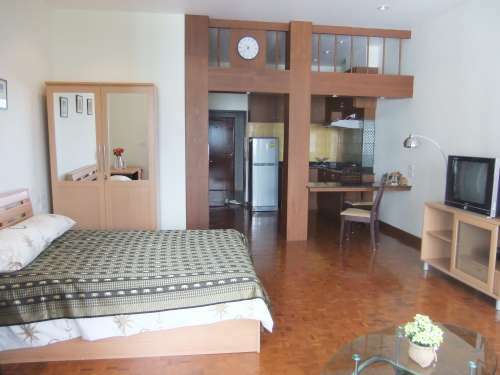 CR643- Condo for rent in Chiangmai Thailand. Superhighway Chiangmai - Lumpang Rd. 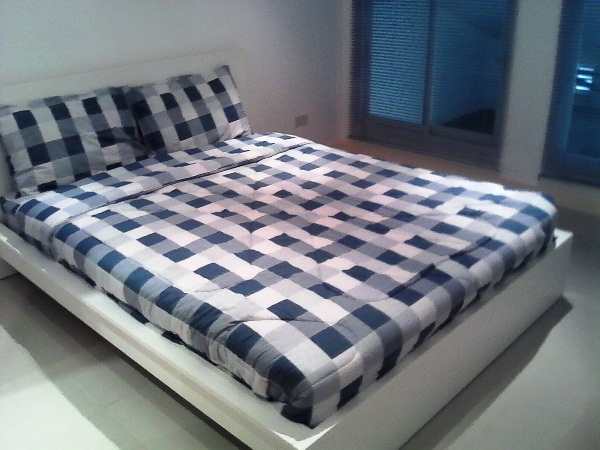 CR200- Condo for rent in Chiangmai Thailand. 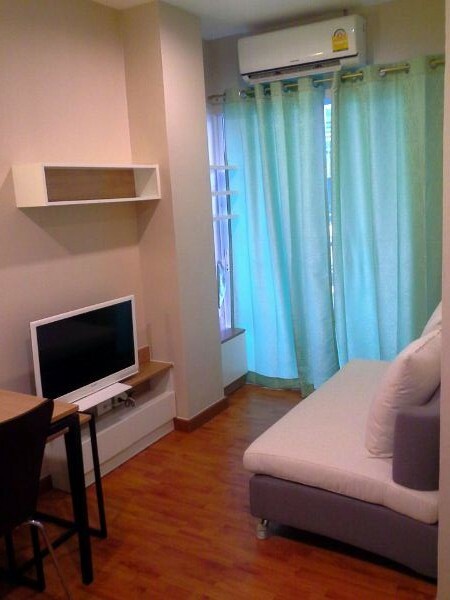 Fully Furnished Studio room, 32 sqm including air-condition, sofa, fridge, microwave, cupboard, bed and mattress and more. Located in the heart of the city, near Ta-Pae Gate. 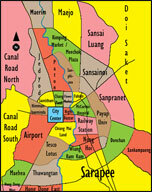 Close to shops, restaurants, banks, market, Night Bazaar and Sunday walking street. 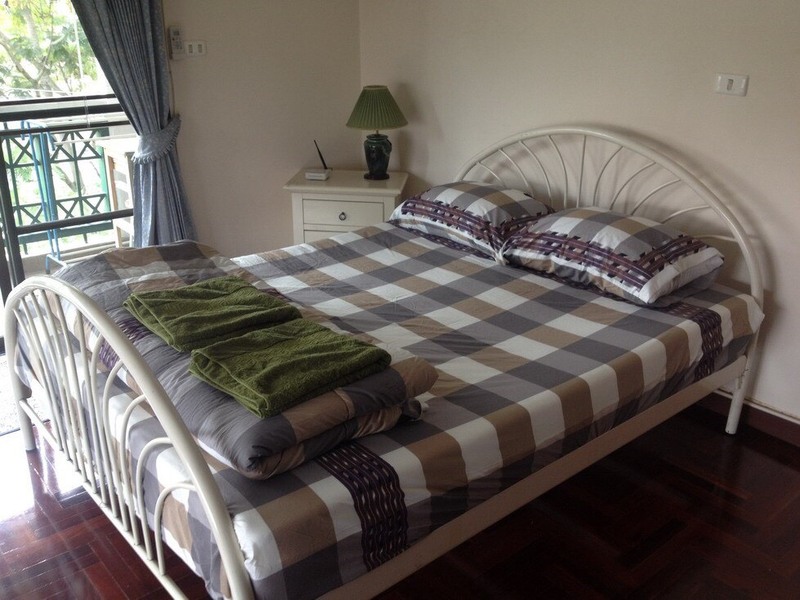 CR354- Condo for rent in Chiangmai Thailand. Living area 40 sqm. on 7th floor. Fully furnished and equipped. Including TV, fridge, microwave, wardrobe and etc. 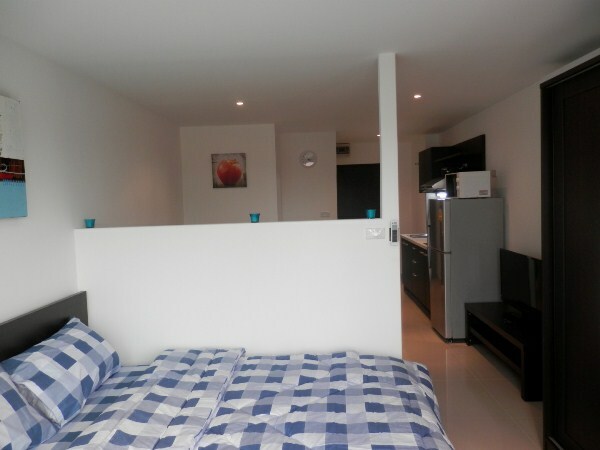 CR355- Condo for rent in Chiangmai Thailand. 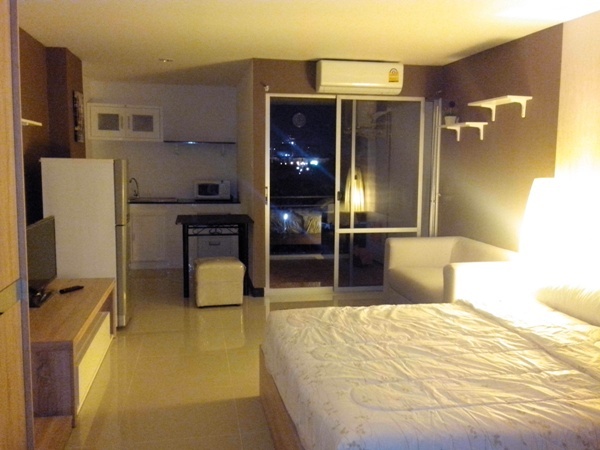 CR390- Condo for rant in Chiangmai Thailand. Very beautiful Condo for rent near by Railway station area Chiangmai Thailand. 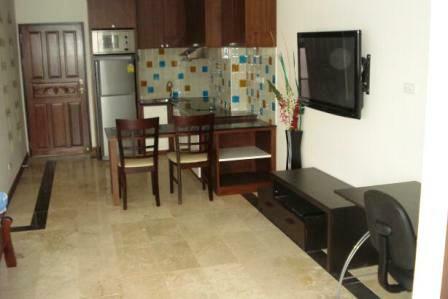 Condo renovated is Duplex 2 story 50 Sq.m fully renovated to high standard 30 Sq. m On 7th floor,2 Air condition, Kitchen. 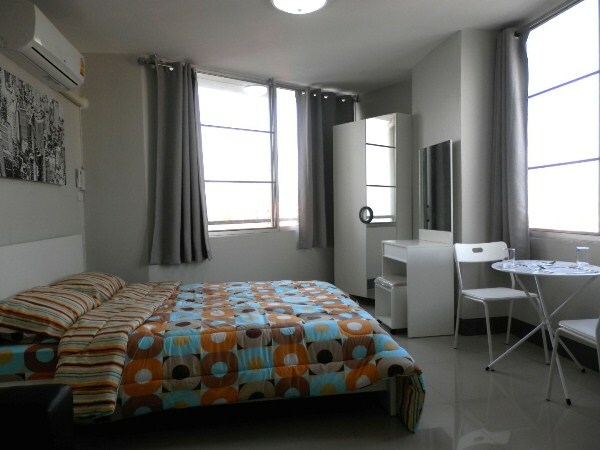 CR320- Condo for rent in Chiangmai Thailand. This spacious studio is on the 5th floor. Fully furnished including kitchen, shower, air-condition, Flat TV , microwave, fridge, wardrobe, comfortable sofa, coffee table, water heater, bed and mattress .